The problem is that Nigerians have been misled to believe that Olive Oil is meant solely for religious ceremonies such as anointing with oil. But the reality most people in this country ought to understand is the fact that this oil is first and foremost edible oil; it is used for both cooking and diet dressing. It is actually about the best and richest form of edible oil available to man - going back centuries old. 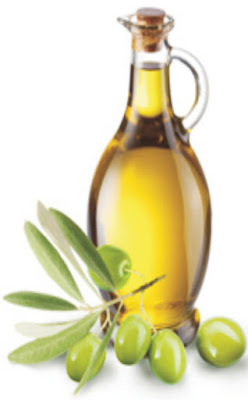 This oil, possessing a good dose of essential fatty acids has been used in salad dressing and for the preparation of many types of dishes especially among the people of the Mediterranean, e.g. Greece, Spain, etc. For the records however, anointing oil on the other hand is any oil that has been consecrated for the sole purpose of anointing. The people living in the Mediterranean zone are marked out for longevity and little or no risk of cardiovascular diseases. 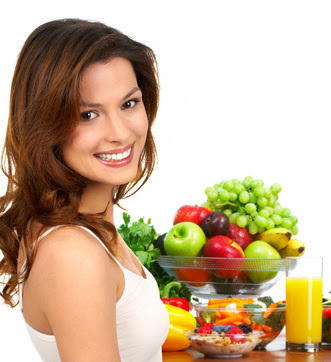 Very importantly too, Olive Oil is your number one heart friendly oil and as such is equipped to unclog or clear out your arteries of plaque which leads to raising of blood pressure as well as all forms of cardiovascular diseases. Dr. Donald D.Hensrud is chair of the Division of Preventive, Occupational and Aerospace Medicine with a joint appointment in the Division of Endocrinology, Diabetes, Metabolism, & Nutrition at Mayo Clinic. 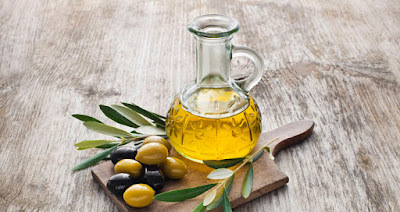 ; he states that monounsaturated fatty acids (MUFAs) which is found in Olive Oil “may help lower your risk of heart disease by improving related risk factors. Olive oil is rich in monounsaturated oleic acid which is an essential fatty acid (EFA). It plays an important role on blood fat by reducing the levels of your cholesterol and oxidative stress in the blood stream. Expert studies have proven that by its onset of actions olive oil is able to cut down your risk of cardiovascular illnesses by as much as 41%. But you must be wary of fake olive oils as well; so when buying your oil, ensure to look out for a certified original 100% organic extra virgin Olive Oil and not go for the cheaply priced adulterated olive oils you see around. The real Olive Oil you must also know – has a fruity bitter taste which top class chefs all over the world are too familiar with.